A sports lover from childhood, Dr. Joe Mullins feels fortunate to have built his life around something he loves. He grew up an athlete, and as the years went on became fascinated with what happened off the field as well. Joe got his first big break in management as a head coach—and quickly found himself ill-equipped for the position. He could run a playbook, but had never been trained in managing finances, budgeting, sports law or personnel management. Forced to learn his job on the fly, Joe excelled nevertheless and made it his personal mission to help the next generation of aspiring sports leaders prepare for the expectations of their profession and avoid the struggles he faced. 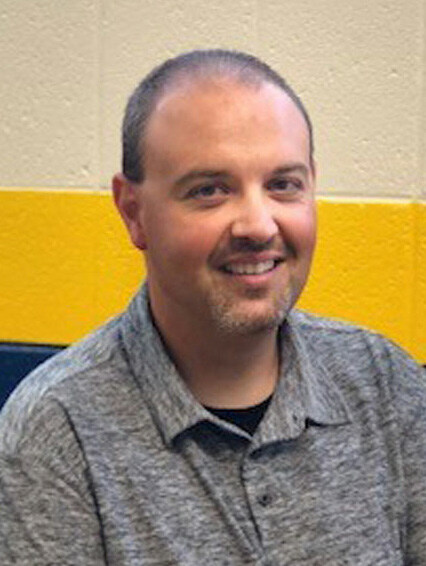 Today, as a professor of Sports Studies and Program Director of Master of Science in Sport Administrative Leadership at Reinhardt, he loves empowering students to succeed in a career rooted in their passion.